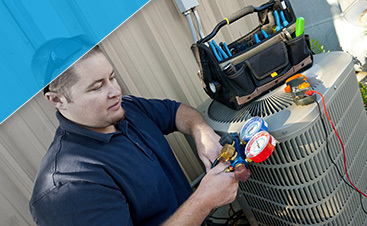 You rely on your heating and cooling systems all year long, and when something goes wrong, you need a certified technician who can pinpoint the problem, fix the issue, and get your system running smoothly once again. 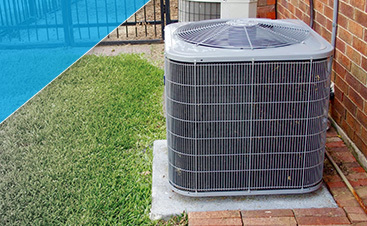 At G&R Heating and Air, we pride ourselves on providing exceptional service every time we take on a problem, and if you live in St. Charles, we can come to your home, diagnose any HVAC issue, and get things working again in no time. You try to keep an eye or ear on your furnace and air conditioner when they’re running, but you can’t always tell when something is wrong. 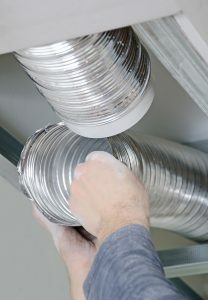 There may be times when a problem is obvious, such as the system not turning on, but there are other times when you hear a strange noise but don’t know what to make of it. No matter the reason, we’ll be there to look at your system and provide the necessary repairs so that you can rest easy, knowing that your HVAC is working properly. The day may come when you go to turn on your furnace or air conditioner, and it simply refuses to work. The system might be a few decades old, and instead of paying to repair it again and again, it might make more financial sense to simply replace it. Our team will gladly remove your old appliance, help you choose a new model, and then install that new model in a timely and efficient manner. 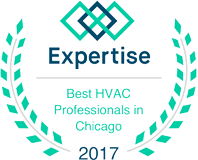 We know that no homeowner wants to deal with a finicky heating or cooling system, and if you live in St. Charles and need HVAC repair, G&R will be there to help. Call us today at (224) 419-5324 or fill out the form below!